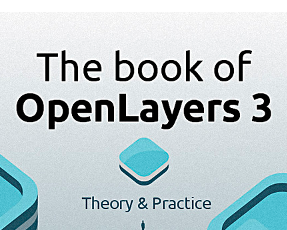 I saw this a few weeks ago, there is a new book incoming about developping with OpenLayers 3. It is being written by Antonio Santiago and it looks promising, so I thought I might as well share it here. Update: you can now purchase the book. It says it’s 70% completed now.